13 charts, poster calenders, book calenders and other typical or untypical kinds of calenders. 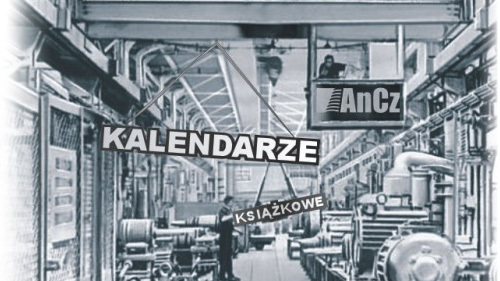 The company AnCz is the producer of many types of calenders in different sizes (calendars with one wing, two wings, desk calendars, with multiple charts, 13 charts, poster calenders, planners and book calenders ). 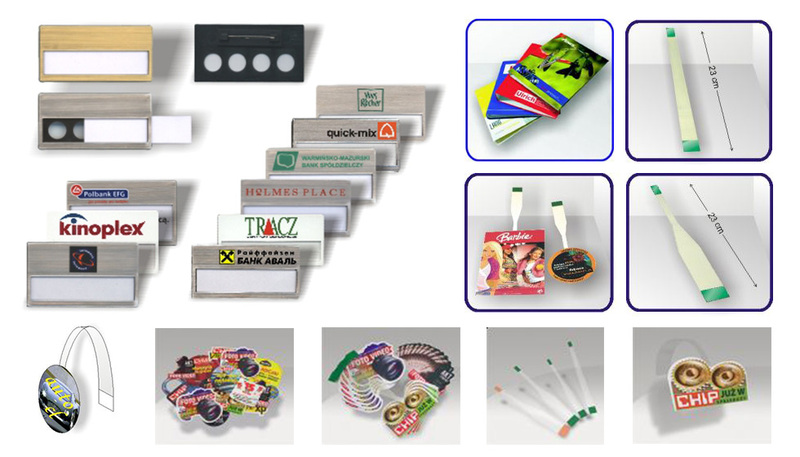 We also produce advertising materials using offset and digital printing: catalogs, leaflets, brochures, folders, envelopes, stands, displays, POS, business cards, wobblers, pens and other larger orders like wrappings, packaging, billboards, visual information systems, etc. Thanks to our qualified team of professionals, all of our products are of the highest quality and focus on the customers satisfaction. 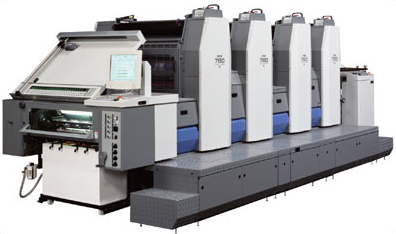 Make use of our bindery services in Warsaw. 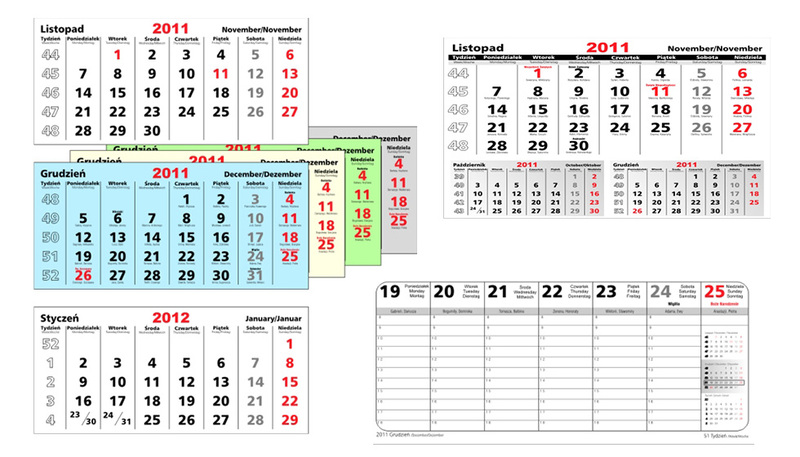 Our calendars are extremely functional, therefore they help to plan your time. Upon request, we can print advertisements on them, so the calenders may become advertising material for your company. Thanks to the coating with varnish they are characterized by durability. Wobblers are a practical advertising gadget which can be included even in small spaces in the store or at the shop. All of our products are customized to the specific requirements of our customers. We invite you to benefit of the offer for offset printing in Warsaw and throughout Poland and beyond. We provide our services also on foreign markets. This technique is used for the production of advertising materials, stickers and other items, also of unusual materials and in custom colors. We produce our stamps using specialized equipment. We provide a wide range of these products, including automatic stamps, multicolored stamps and more.